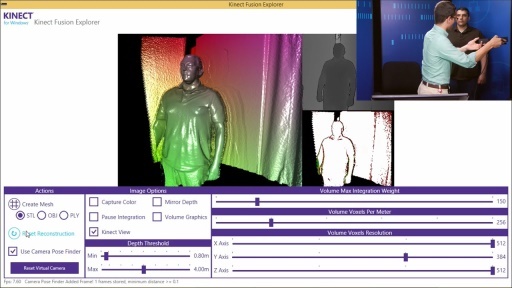 Find out about Kinect Studio, which allows sensor data to be recorded and played back (helpful when developing and debugging your application). Explore different approaches to creating custom gestures, and discover the new Gesture Builder tool. Will you provide a set of trained / ready gesture to be use in our programs ? This would help to avoid beginer mistake and have well recorded gesture. 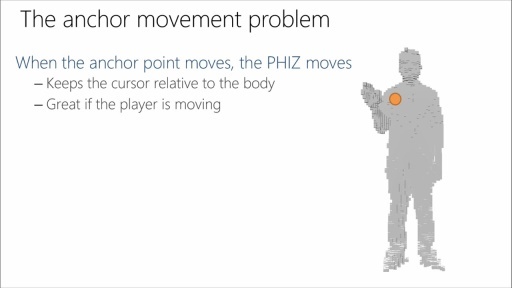 In Kinect 360 someone did an XML description of gesture, I use it in S.A.R.A.H., do you have plan to provide that can of simple description in SDK as an alternative to machine learning ? Can you link the track library use to navigate throught tracks of Kinect Studio ? Hi, thanks for the great video. I was wondering how this gesture builder works internally. What does .gba file exactly stores? Can I have programming interface for storing same data? How does it recognize gesture from this data? Can you please post the code for the Gesture program shown in the video. It was never finished and I am not sure what to do next. Thanks.